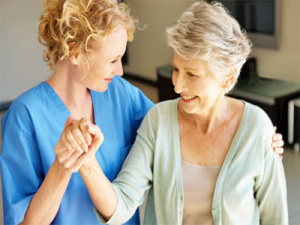 Appalachian Rehab is a compassionate, skilled rehabilitation and medical center. Our focus is toward increased improvement and restoration of the patient’s health. We use state of the art technologies to speed the recovery of patients with physical, occupational or speech conditions. 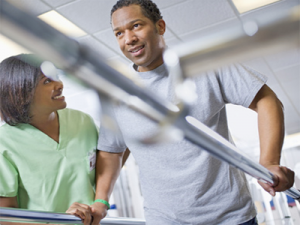 A care coordinator is available to meet you in the home or hospital to assist with coordinating the care of your family member pre and post hospital to develop a customized rehab plan for each patient.